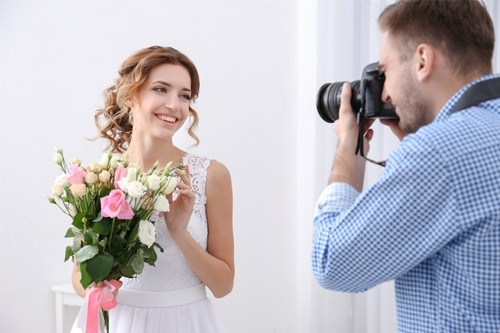 Whether you are a professional photographer looking for more clients or an amateur who simply wants to showcase his portfolio work, starting your photography blog is a great idea. As a photographer, you are continually looking for ways to generate more exposure for your work. With almost everyone now hooked on social media platforms, the question becomes, why would you even need to create your portfolio website and photography blog? Isn't it simpler to join these platforms and promote your work there? You need to own your traffic/audience. Creating your online presence which includes your portfolio website and photography blog gives you the freedom and control over how you present your brand, showcase your work and engage with your audience. You are no longer just one profile in the middle of millions of other profiles on a social network. With your photography blog and portfolio website, you can invest your efforts and work on a long-term strategy of building an audience and attracting traffic based on the quality and niche of your work and the original content that you create. You are no longer dependent on 3rd party algorithms and competing with millions of others posts. Being active on social media platforms should be definitely a part of your online presence. However, the final destination of the exposure you generate through these platforms should work ideally by your portfolio website or photography blog where you can convert visitors into customers. Why do you need a Photography Blog? Having a photography blog along with your portfolio website is a surefire way to increase the organic traffic coming to your site through search engines. Search engines depend on content to index and rate websites, and a blog is a great way to add original text-based content to your portfolio website which mainly consists of images/media. Your photography blog gives you many more opportunities to express yourself above and beyond your portfolio website. 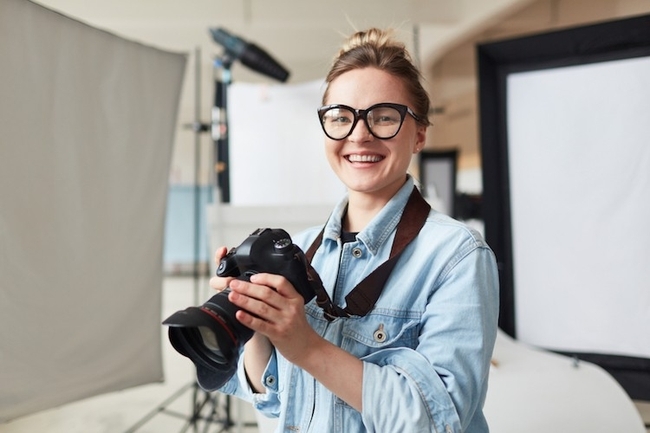 With photo blogging, you can talk about your work in detail, share your stories, post behind the scenes images and add your character to your website. If your blog starts generating a lot of traffic, there are several ways to monetize your blog as well. This can include advertising, doing sponsored posts or paid review. 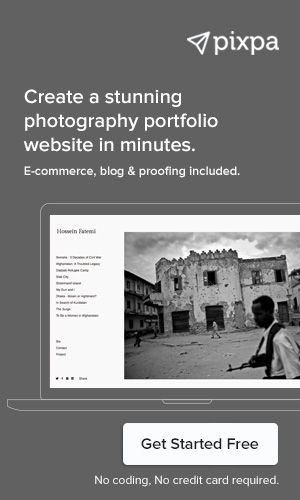 Create your photography blog and portfolio website easily on Pixpa in minutes. No coding needed. Start your free trial now. Now that you are clear on why you need a photography blog, let's dive into how you should go about creating one. Focus your blog on a unique aspect of photography and make sure that your theme is one that you’re both passionate about and feel you could write plenty of blog posts on. Remember, there are already several established websites competing for the same readers. If your blog's content is too generic or repetitive, it would not be able to attract and engage an audience. Tip: Google Keyword Planner is a handy tool that you can use to see if there is a sizable audience for the subject that you are choosing. 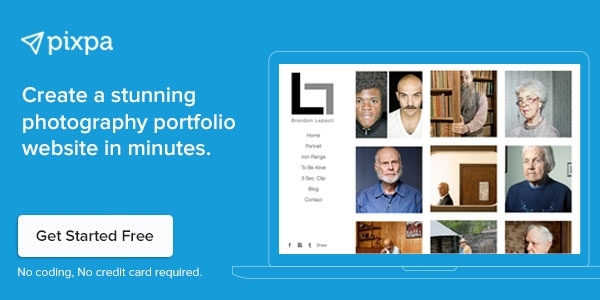 For example, https://streetbounty.com, the blog of Sebastian Jacobitz, a Street Photographer from Berlin and member of the collective Berlin1020, is a perfect example of being differentiated and consistent. Once you've decided on your blog’s theme, stick to it. Consistency is the key to retaining the audience you've already attracted. Your blog will be forgotten quickly if you don't update it regularly. When visitors see your homepage and the last post is already more than a month old, they will assume that the blog is inactive. To remain in the heads of your audience, try to update your blog at least once a week. But keep in mind, that your posts still need to be of high quality. If you aren't confident to publish a quality article, or new photographs once a week, then try to find the optimum balance between regular updates and sound quality. 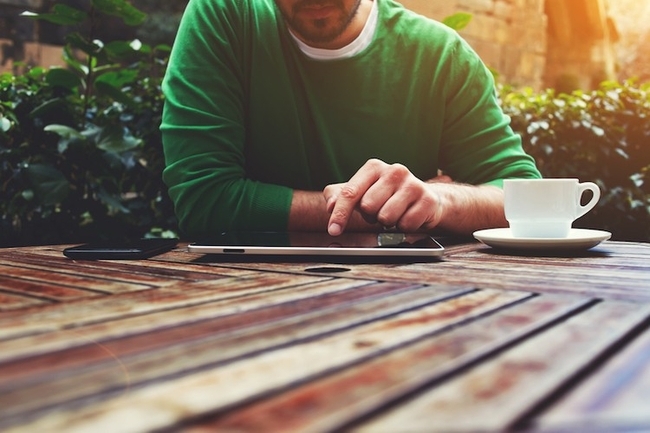 Now that you have set-up your new blog, you need to start publishing original content. Of course, it can be tempting just to put anything on your blog to get going as quickly as possible. However, this strategy won't work in the long run. People don't want to read about the same basic ideas over and over again. They want unique content that is in some way useful for them. You would need to create articles that examine a topic more thoroughly and interestingly, than any other website out there. Take your time, try to look at your content from an outsider's perspective and gauge what they could learn, or why they would be interested in reading it. Often, I see that photographers or other websites purposely try to withhold vital information. Either because they want to promote their products through a paid course or because they are merely afraid that others might copy them. When your goal is to grow your photography blog, you shouldn't be afraid to share your knowledge or photographs with others. This is the reason they visit your blog in the first place. They want to learn more from you, and if you don't share your unique knowledge, they will most likely go to other more popular blogs. The same goes for your photographs. 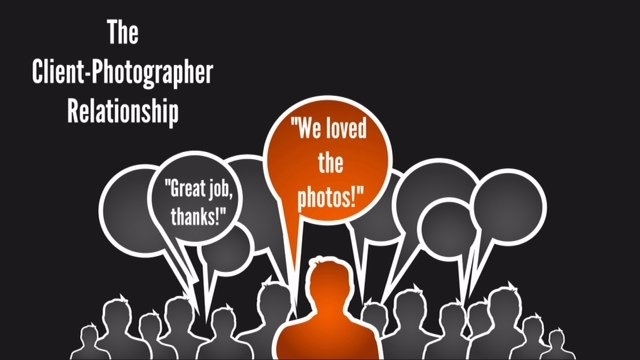 A lot of photographers are afraid that their images might get shared online without credit. While many such instances do happen, you have to decide whether that is reason enough for you not to publish your work or watermark your images. All said and done, as long as your work is shared with proper credit, its an excellent outcome for you. Learn how you can protect your images online from piracy. While you’re crafting your posts, don’t be afraid to let your personality show through so you can connect with your readers. You may share your personal experience or opinions about photography to communicate to your readers, which may be your prospective clients. You can also have a look at other successful blogs and figure out why their articles are so interesting. Often it is a combination of unique insights and interesting images/graphics that make those articles stand out from others. Look at the comments section of blog posts to see which topics are engaging the readers. Click here to check out the best 25 photography blogs. 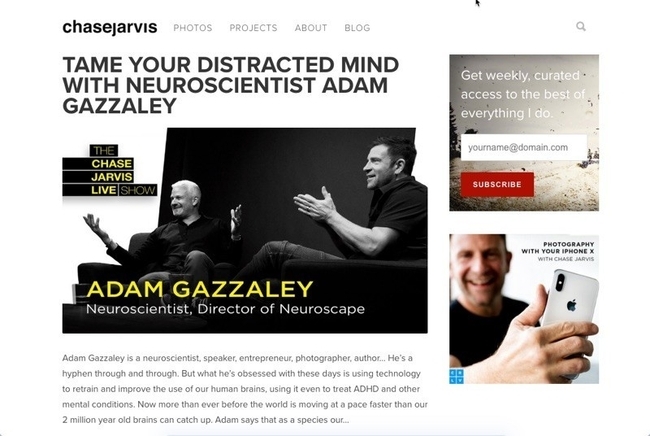 Make sure that you add relevant images to your blog post. Great images are the single biggest factor that can make or break your photography blog. Figuring out an exciting and catchy blog post titles that would attract the target audience is a crucial driver of a post’s popularity and success. Social Media can still help you to grow your blog and reaching out to your audience. Instagram, Facebook, and Twitter are great ways to promote the blog posts that you are publishing on your photo blog. Always share links to your new blog posts on Facebook, Google+, Twitter and other networks. At first, it will be challenging to attract any visitors to your photography blog, do not get disheartened by that. 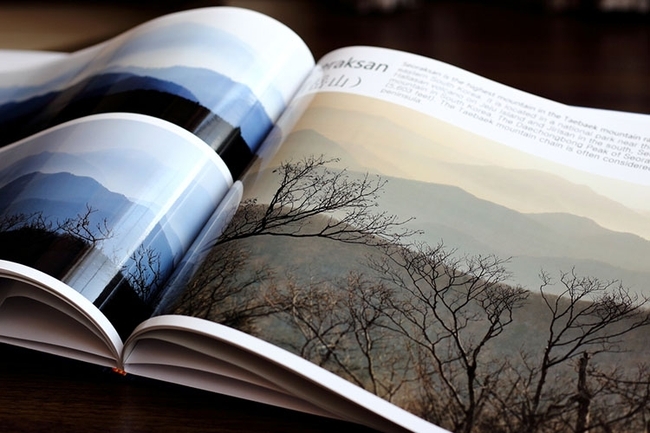 Share your photoblog with your friends, and if they like it, word of mouth will help you to get your first visitors. If they are interested in the photographs and the content that you write, they will help you spread the word by sharing your blog on social media. Tip: Enable social media sharing tools on your blog so that your readers can share your blog posts. Aside from social media, you should try to establish a community on your blog as well. You don't need thousands of people, which actively participate on your blog, but even a few visitors, that are actively engaged can help you out tremendously. 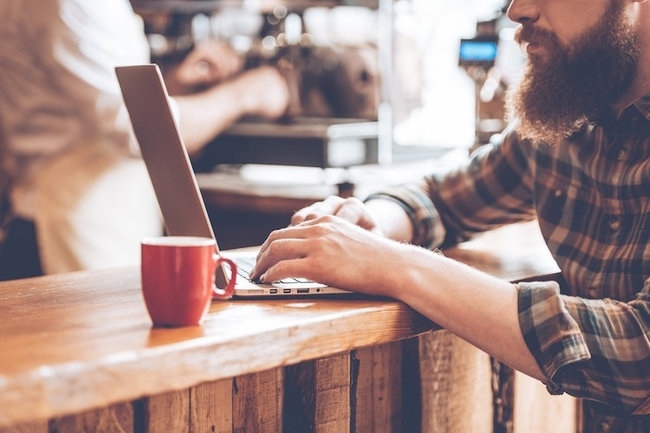 Enable comments on your blog posts and answer and engage with every question and comment. As you build your community, it will become a lot easier to spread the word and showcase your portfolio. Make sure to encourage your visitors to sign up for an e-mail newsletter. Not everyone like social media and I see more and more people turn away from these platforms, but email newsletters to which people have opted in for, are still an excellent tool for reaching out. Use email newsletters whenever you publish new content to inform your existing audience. Now that you have a blog, you’re part of the blogging community, and reciprocation plays a significant role in that. Quote other blogs in your blog posts, give credit and provide a backlink. Be generous. Update your blogroll. Link to your favorite blogs. Invite others bloggers to guest post on your blog. See if you can guest post or contribute to other blogs. Try and get a mention or link back to your post on a popular blog/site. This can drive a lot of traffic and get your blog noticed. Having your blog posts pop up in Google Search results can be tremendous and drive a lot of targeted traffic to your photo blog. However, this typically does not happen by chance and needs a sound strategy in place. 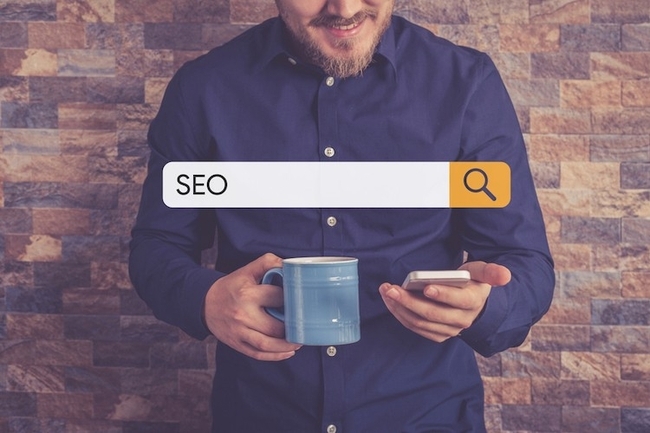 You would need to factor in various SEO best practices when you are writing your blog content. Research the keywords and find two-three keywords that you will focus on in a specific blog post. Write the blog post title including the main focus keyword. Make sure that the main keywords get repeated in a natural, organic way throughout your blog post. Do not stuff or force in keywords. Make sure that your focus keywords appear in the H1, H2, H3 tags in your blog post. Include relevant links in your blog post. Beyond making sure that your blog post is written well from an SEO perspective, you have to ensure that your photography blog and your portfolio website also follows the best practices for search engine optimization. So far every strategy discussed in this article was organic and could be implemented through smart work. But if you are willing to invest some money, that can also be a viable strategy for growing your blog's audience. Once you have enough, well-written articles on your blog, you can invest money to advertise them. You can, for example, run a PPC (pay-per-click) advertisement campaign on Google for specific articles. Do you have a great piece that is better than any content already out there, but is still appearing lower down the Google search results? Then you can spend money to appear on the front page as one of the first search results, and people will naturally click on your articles. 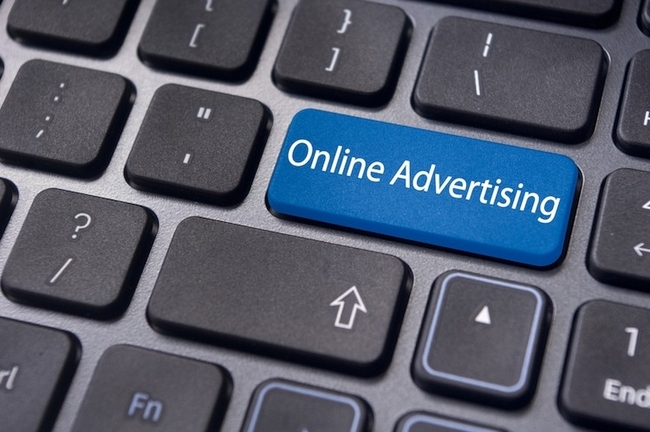 Do remember that online advertising can be expensive. Only use this channel if you have a sound monetization strategy in place for your blog visitors. Otherwise, organic channels are the best way of slowly and steadily increasing your traffic. Gaining new visitors is only one part of growing your blog. If you want to build your community in the long term, you need continually generate unique content to keep your audience hooked. The quality of your articles, the photographs you share, the stories you write, the expertise you share and your unique personality - everything combines to make your photography blog a success. There’s an endless amount to learn about making your blog more successful, but hopefully, the basics above will get you started. 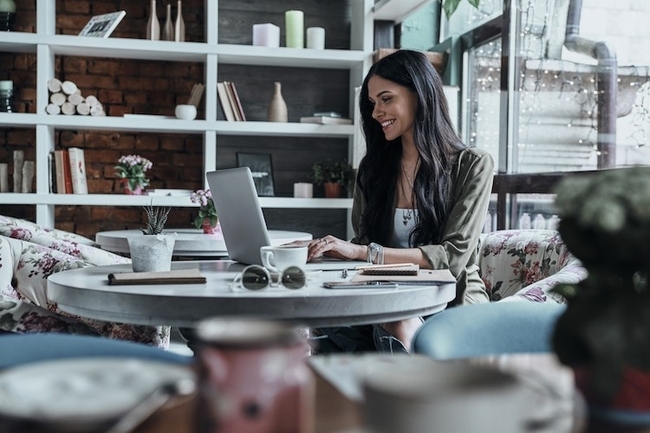 With these tips, you will be able to grow your blog from scratch and grow it through engaging content, social media, e-mail newsletters, and other marketing and promotion strategies. 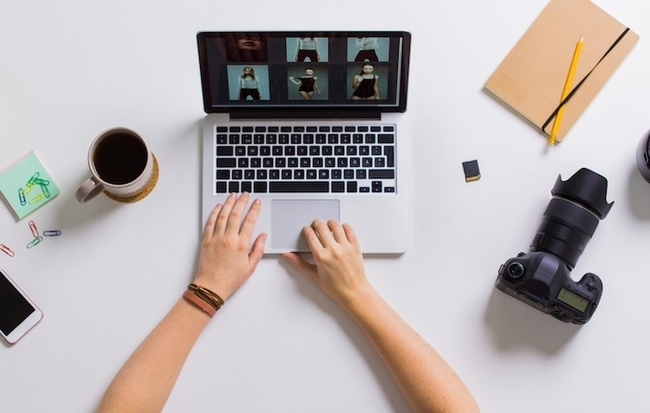 When it comes to building a successful photography blog, the most important thing to do is to create original, engaging content that continues to attract new people and retain existing audience. So start publishing and build your photography blog step by step, following the tips mentioned in this article. After all, in the end, it’s the audience that matters.